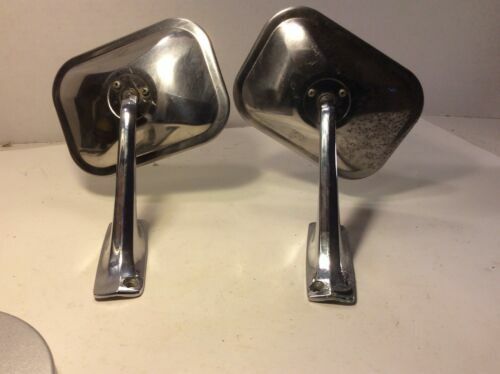 VINTAGE 1950&apos;S 60&apos;S CAR EXTERIOR MATCHING MIRRORS SET OF 2 FORD DODGE MERCURY. Condition is Used.Not sure what these are off of but I believe a dodge? Got at auction. 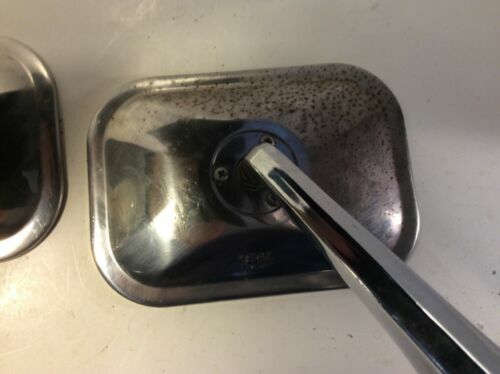 One does show some rust,Check pictures.